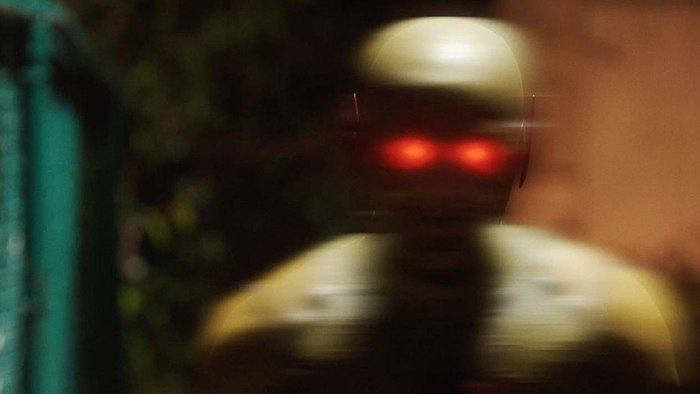 Who is the reverse flash is the question you will be asking throughout most of the first season of The Flash TV show. He appears from the the very first episode but you only see him as a flash, being the person who kills Barry Allen’s (The Flash) mother. He then makes more appearances later on when others start to find out who he is and what he wants. He turns out to be a powerful adversary for The Flash and one that he can not take on or defeat on his own…. If you have not watched the Flash yet and are planning on watching it then I would advise to stop reading this right now as it spoils the suspense and fun! So il leave a space below giving you time to escape the spoiler..
Well when we see the big reveal it is still not a simple straight forward reveal which was one of the best things and highlights of season 1. Even after you find out who he his you are left with even more questions. But these are explained later quite well. So here it is….. Reverse Flash is Harrison Wells! But wait, Harrison Wells is in a wheel chair, but Reverse Flash can walk. So whats the drama with the wheelchair? Harrison Wells was in an accident but in that accident Harrison dies. This is the second big reveal, it is only at this stage we find out who Reverse Flash really is and what he looks like, his real name and where he is from. We find out where the futuristic AI Gideon comes from too. 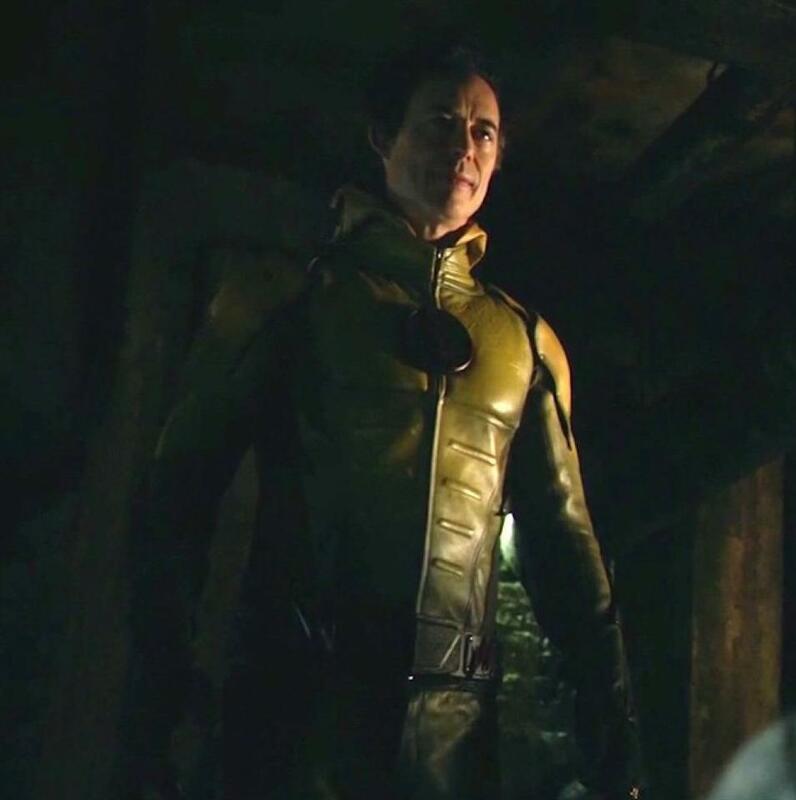 Harrison Wells is actually……Eobard Thorne! 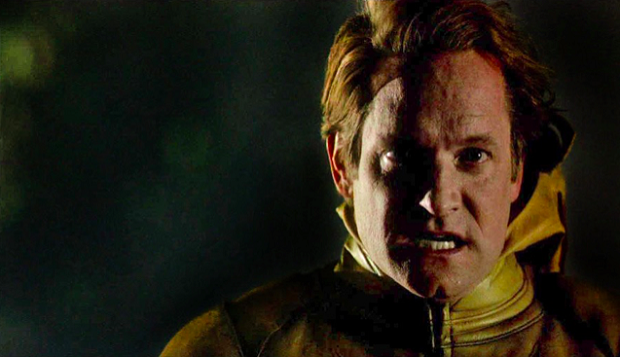 But who on Earth (Earth 1 that is…more in season 2) is Eobard Thorne? Eobard is the Reverse Flash from the future, hence the suit in the ring and futuristic AI Gideon. But he gets stuck in the past, well The present time for the show and The Flash. He is trapped in the past when he kills Flash’s mother and loses the power to travel back. He then decides he has to get back and the only way he seems to think of is to kill and replace the real Harrison Wells. Well he literally absorbs him, lol. So after this there is no real Harrison Wells. After this he poses as Harrison and builds Star Labs, he is the same person who deliberately causes the malfunction of the particle accelerator to create The Flash. But as this is a change in the Time line we are left asking so if he had not gone back in time who would The Flash have been and how would he have come about, as his powers were not natural. Well the time travelling storylines raise more questions then answers especially in season 2. Eobard is and always was the Reverse Flash.